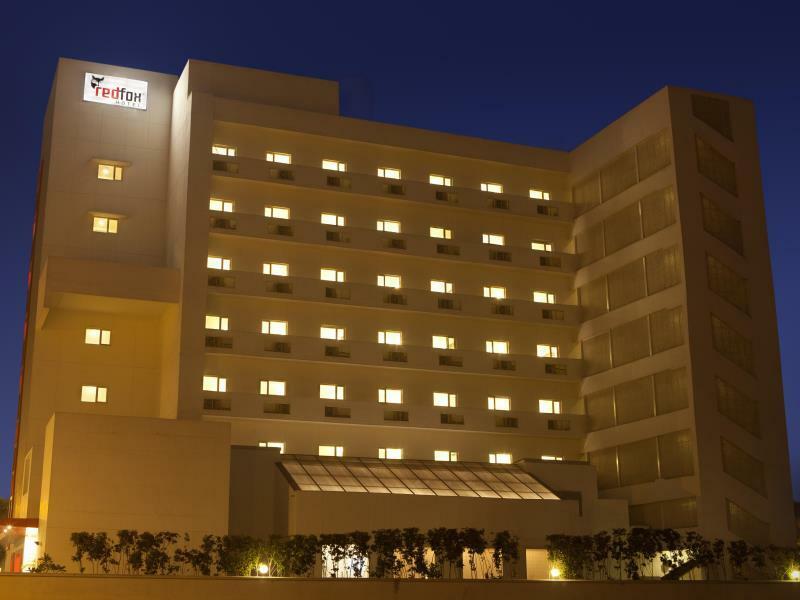 We booked this hotel because it had relatively good reviews and was close to Akshardham. It's the equivalent of a Motel 6 in the US. Very low end. Not dirty, but run down and the supposedly humorous touches around the hotel (all based on Fox jokes) were sometimes just offensive. Staff was OK, but neighborhood was nasty. Do not stay in this hotel unless you have no options. Good. Room was clean and comfortable. Small but fine for a few hours as I transited through Delhi. Service was OK, english was not great. 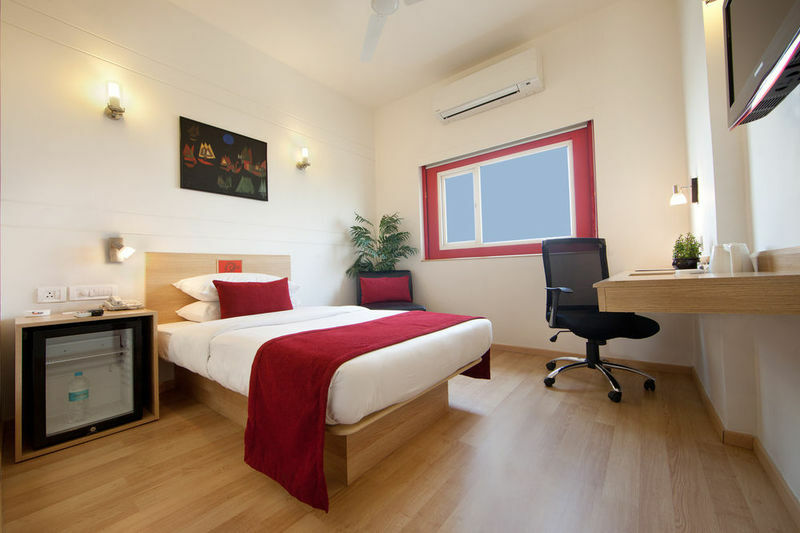 small but clean and comfortable rooms....affordable and clean. The check-in / check-out process takes more time than my imagination this time. Expected to be improved. Still feeling pity about the food here. We stayed here for customer visits. Overall experiences are satisfied and acceptable. Since this is very much near to the industrial hub, if their food can be improved, will be more appreciated. We had a good time at hotel. Staff is very friendly. Location is not the best selling point of the hotel as there is not much around but for a business trip it is a very good solution. 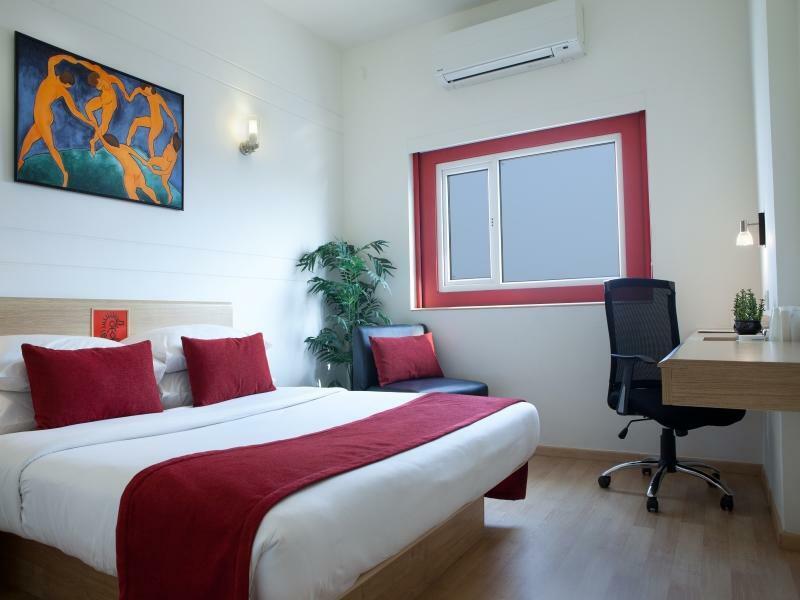 Nice and clean room, attentive staff and excellent food. Highly recommended for business travelers. nice and relaxing.... breakfast was good and had varieties...staff really friendly and capable of resolving queries at earliest. Poor service and non co-operative staff. I have stayed here twice and thrice but they fail to honour customer loyalty. Staff behaviour, Rooms and Food. I stayed here for 5 days and was comfortable in here. Food is good though options are less. 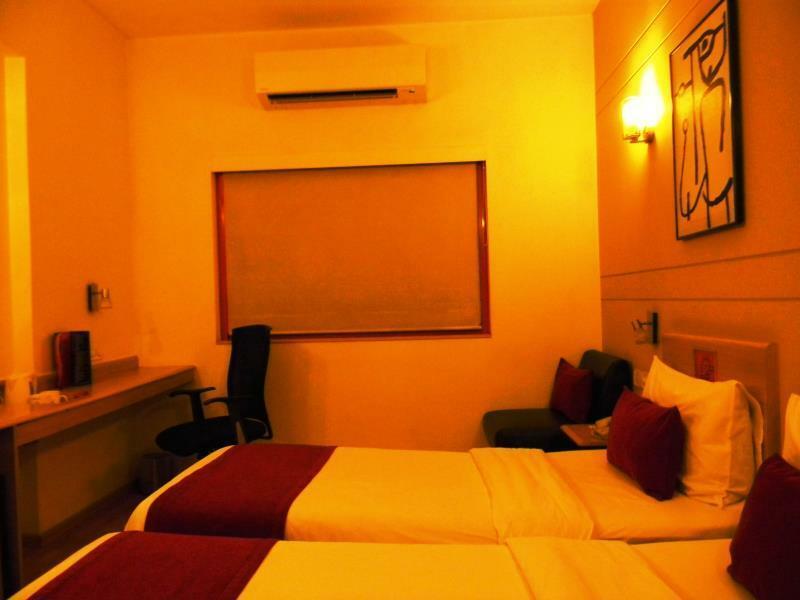 Good value for money budget hotel for a short business trips. We stayed for 5 days to be near a friend's home. The staff speak good english and were very helpful and the rooms were very clean and had comfortable beds and bathrooms. Breakfast is included and was a good buffet. Unfortunately while it is only a short tuk tuk to the nearest shop, it is at least 15 mins to the nearest metro and 30 mins to connaught place (on a good day at a good time) making it difficult to achieve much in a day/ pop back if you leave something there. nice and comfortable stay. the staff was super friendly and very cooperative. we arrived at the red fox, the welcome was cold and the location was very far from everywhere. nothing much to do. they also lie about the spa, jacuzzi and swimming pool, all those feature are not in this hotel. internet very expensive!